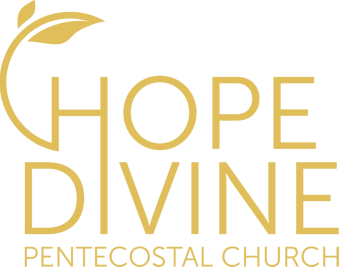 Thank you for supporting HopeDivine. Your generous support allows us to continue to minister to the city of Cairns. God promises a blessing for those who support the Lord's work. Please specify in the description, if there is something specific you would like your offering used for. PayPal is our preferred method for those living overseas, or using credit/debit card payment.